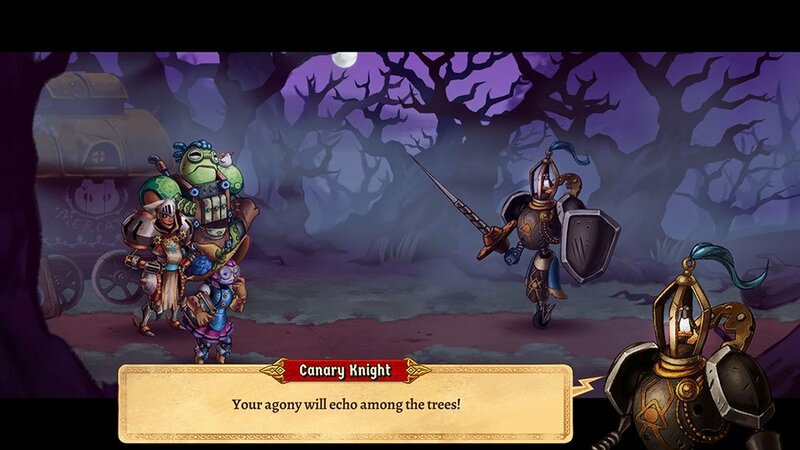 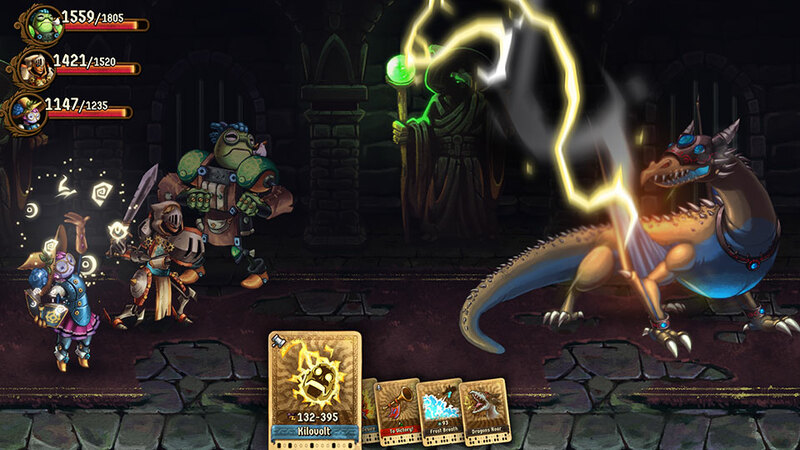 The latest game in the fantasy and steampunk SteamWorld series. 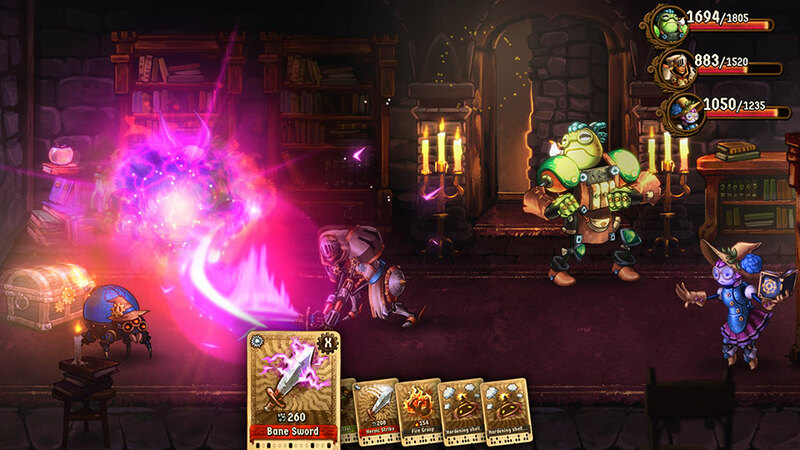 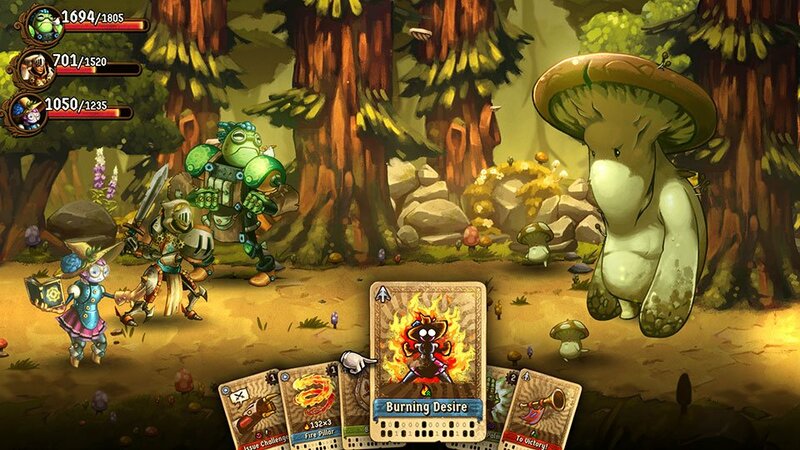 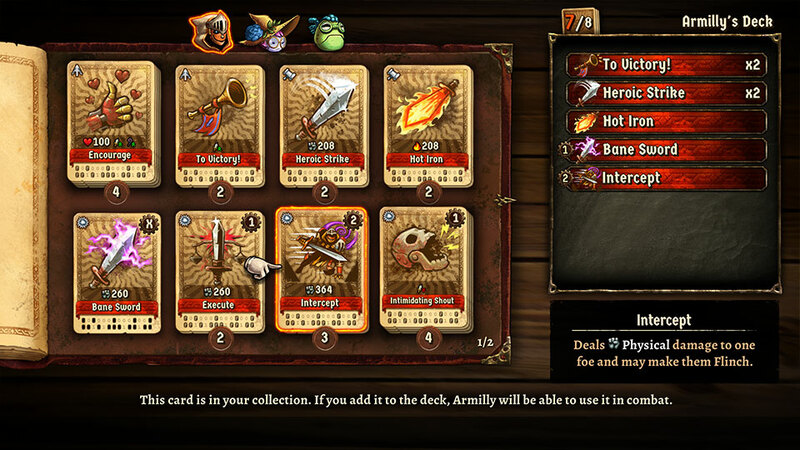 SteamWorld Quest is a turn-based action RPG where the robot heroes’ abilities come from customizable decks of cards. 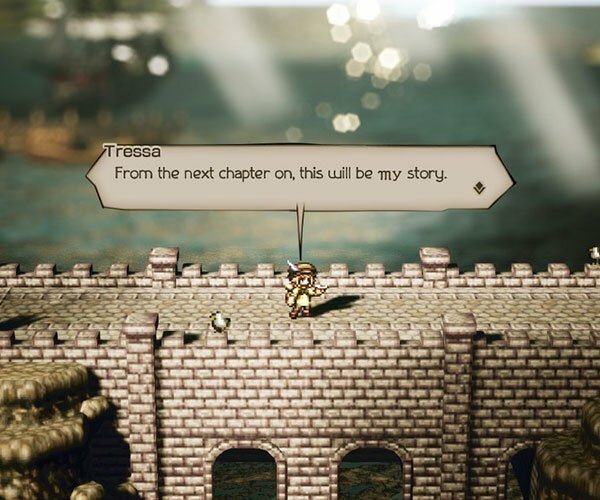 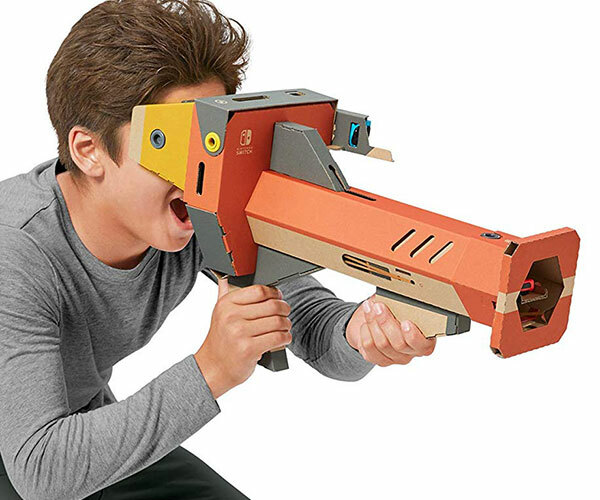 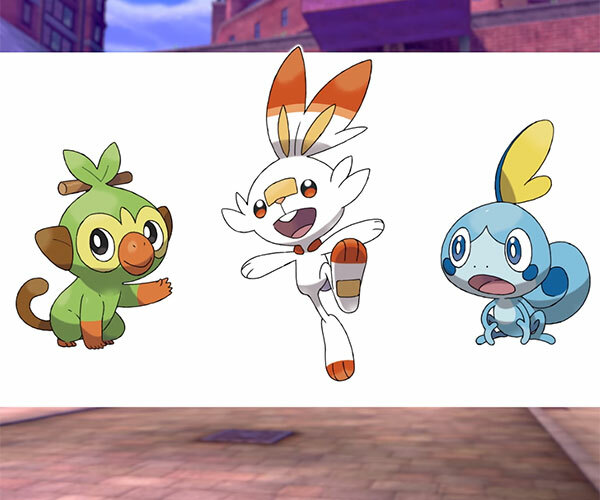 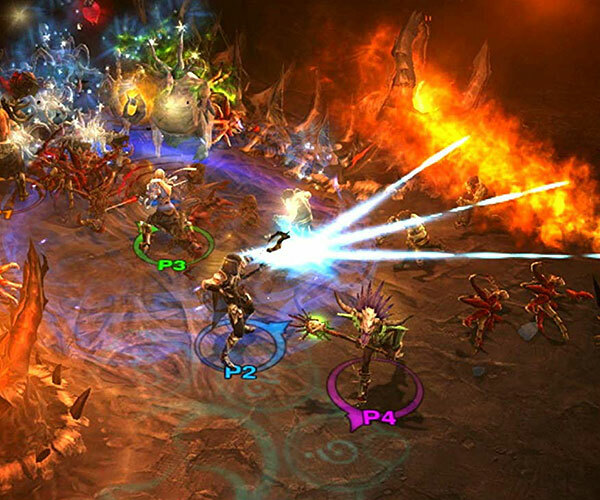 It will first be released to the Nintendo Switch in 2019.